If you’re an animal health professional, you may have heard about the Australian and New Zealand rural vet shortage, specifically around increasingly low numbers of highly experienced clinical vets. Since the shortage is only becoming more of an issue, the both the New Zealand and Australian government has made the process of getting visas for professionals who want to move there to practice more feasible and realistic. Although from an economic stand point, it is straining for them, it is an opportunity for others to stand up and assist. For this reason, we have successfully placed veterinary surgeons, nurses and other animal health positions around the country. Brief you on the support that we offer including aiding in the visa process and relocation etc. 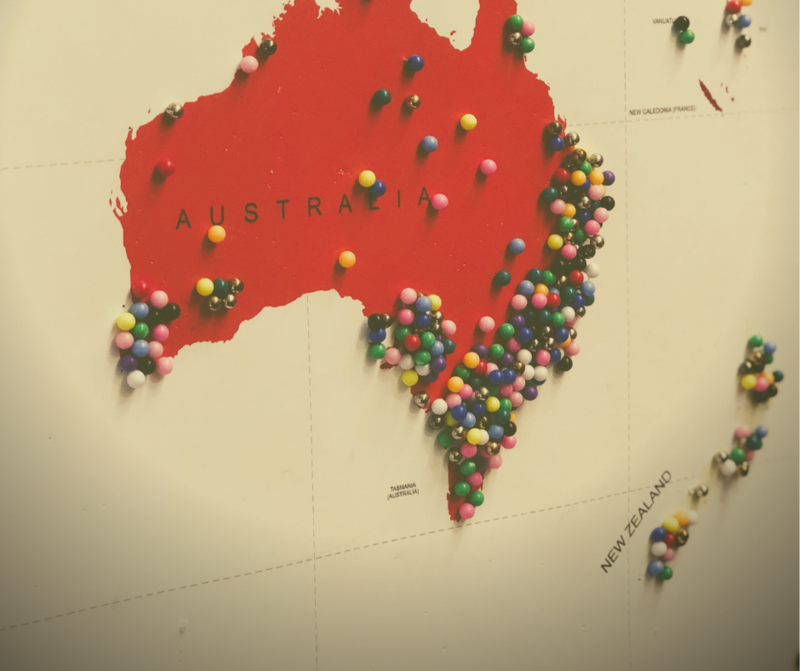 Carefully researched and collated, our guide provides you with all the information you need to know when considering whether or not you want make the move down under! Click here to download your copy. If you can’t wait and would like to find out more about living and working in New Zealand and Australia, we can connect you with one of our skilled consultants, each of whom have experience placing qualified professionals in positions abroad. Contact us or check out our candidates page for more information.